This year, Astoria Macchine per Caffè will be attending the Specialty Coffee Expo, the largest trade fair for the North American coffee sector. For more than 75 years, this event has been promoting the art of the espresso cup, right here in the land of the red, white and blue. In fact, from April 11th to the 14th, hundreds of exhibitors and more than 13,000 attendees will be participating in this event at the Boston Convention and Exhibition Center, where they will promote their products and vie for the prizes of “Best New Product” and “Design Lab”. Astoria will be marking the occasion with their official American launch of the Tempesta. 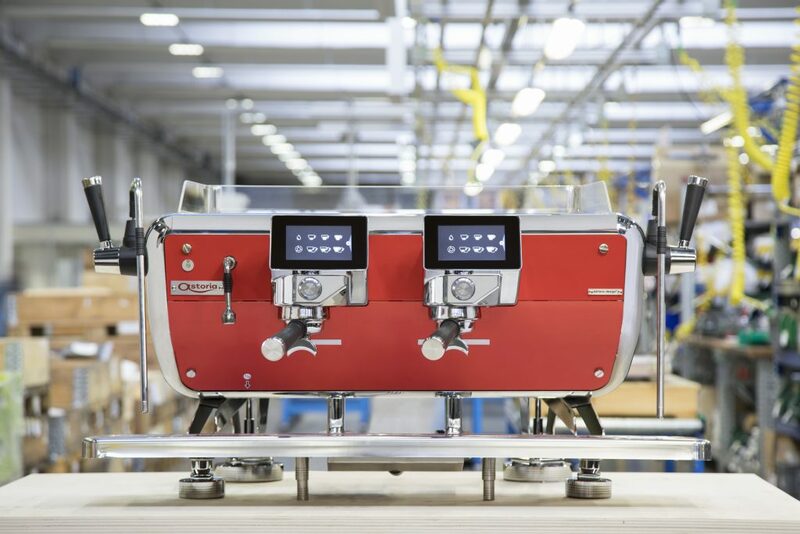 This machine was designed with a perfect blend of artisan craftsmanship and cutting-edge technology, in order to provide the barista with total control over the extraction process. Anyone who would like to try out this machine and experience its awesome potential is therefore invited to our stand, where there will be a Tempesta on display in a “Free to try” setting, where visitors can personally “test-drive” the qualities of this machine and enjoy a nice, relaxing moment while discovering the Tempesta and all of its secrets. Astoria Ambassadors Michalis Dimitrakopoulos and Arnon Thitiprasert will be on hand to meet with visitors.